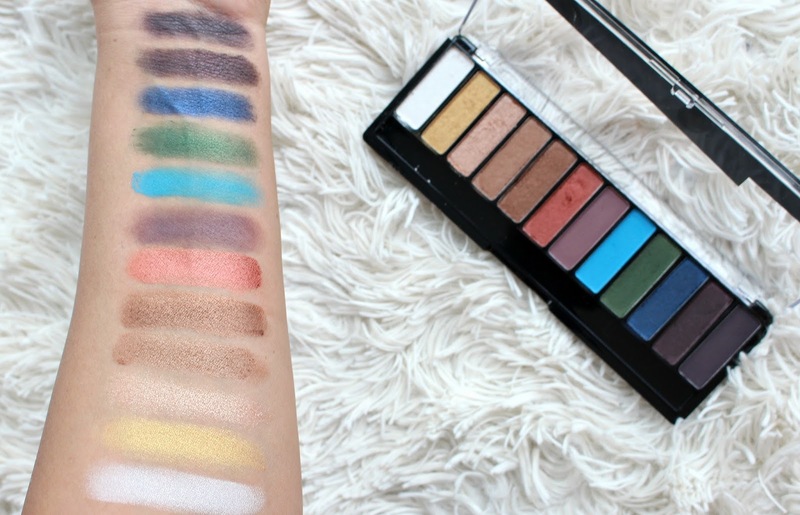 Drugstore eyeshadow palettes, they've come along way. Finally, we are starting to see some better formulas and shade ranges that are more current! 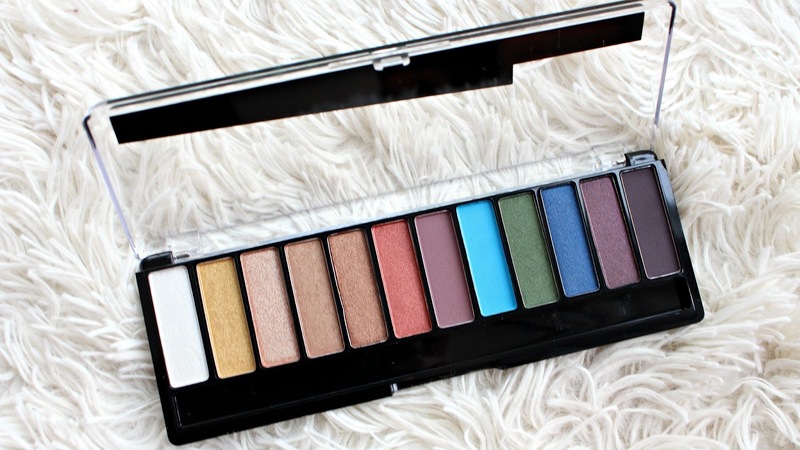 I was super excited to see the Rimmel Magnif'eyes Color Edition Palette - I've tried the other Magnif'eyes Palettes and I liked them but the colors never really spoke to me. This one does for sure. 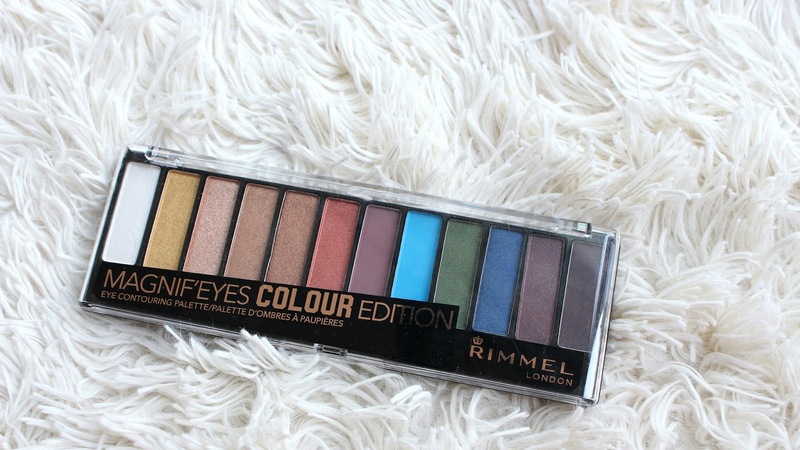 The Rimmel Magnif'eyes Color Edition Palette is available wherever Rimmel is sold and is a permanent product. Depending on where you pick it up, it will retail for about $12.99 to $15.99. It contains 12 shades, a combination of shimmers and mattes. Even though the shades look a little random I really think you can get a nice selection of day time looks, or something a little more bold. I will however always complain about palettes that don't have a decent matte brown, for me it's required. There's two very similar bronzy-browns, one could have been matte in my opinion. Otherwise, I'm really liking it!